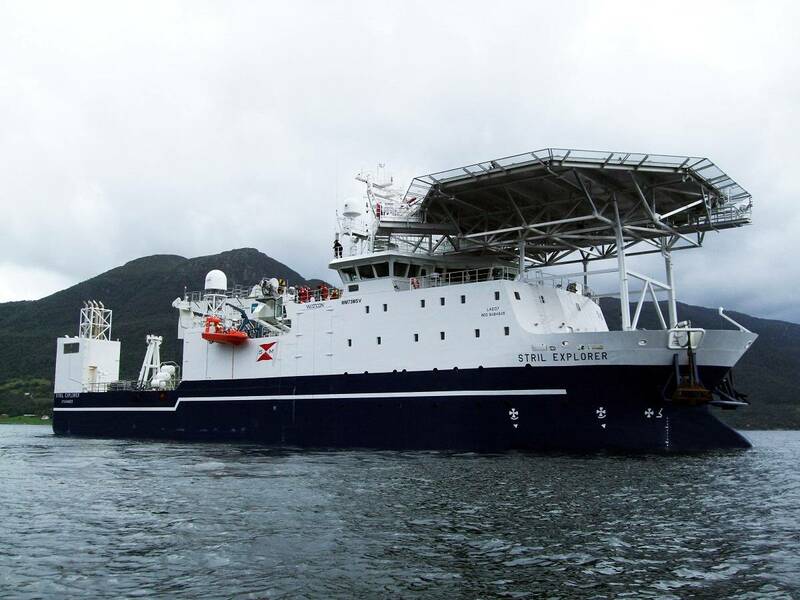 In what it calls a natural step in the process of expanded subsea services in the oil and gas industry, MMT has signed a two-year charter contract for M/V Stril Explorer, operated by Simon Mökster Shipping AS. MMT said it has conducted various survey assignments from this vessel during several projects in the past. M/V Stril Explorer is an DP2 offshore vessel with a large open deck and is very suitable for launch and recovery operation, for example with ROVs, AUV and geotechnical equipment. The vessel is equipped with a 60 T offshore crane with a working depth of 1,500 m.
Stril Explorer also has one main ROV hangar, suitable for two WROV, launching through hangar port/stb side doors. The vessel is also equipped with a separate deck hangar suitable for one IROV launching through side door. This makes Stril Explorer a very suitable platform for conducting complex subsea operations demanding multiple ROV´s in the water. These subsea services is performed in close cooperation with our experienced partner Reach Subsea AS. MMT's sales director Nils Ingvarson commented, "We have used Stril Explorer on project basis since 2011. Now when we have full control of a DP2 vessel we will be able to supply a survey solution that complies with any survey requirement and additional ROV work. 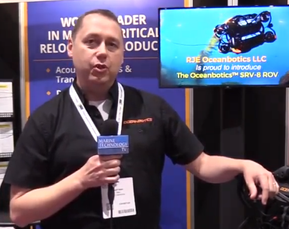 Stril Explorer is also intended to be the platform for the survey operations conducted from our new ROV ‘The surveyor’ which will be launched this summer together with Reach Subsea."